Leave it to this singer-turned-fashion-designer to go and drop huge news on super short notice. 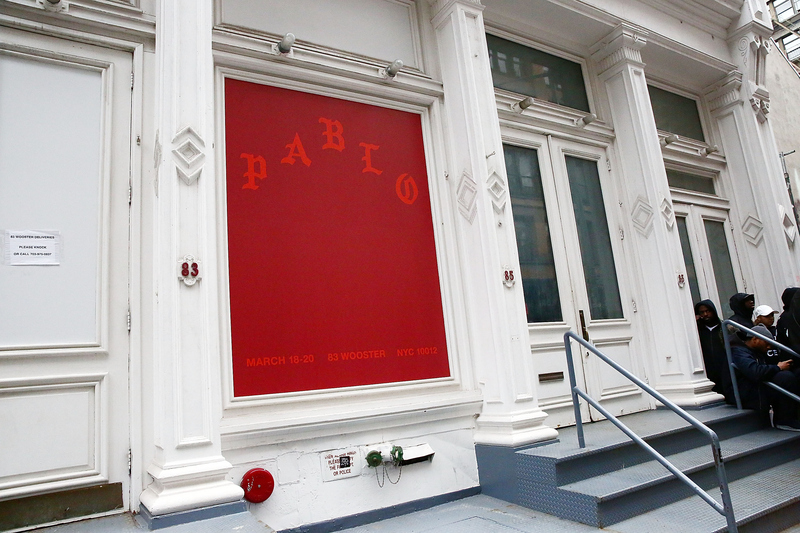 Kanye West tweeted that pop-up shops will be coming over the weekend, and you’re going to want to find out which cities will have Pablo pop-up shops. Because if there’s a location anywhere near you, you’re going to want to take advantage of this limited time experience. Twenty one different cities will be lucky enough to host these temporary stores from Aug. 18 through Aug. 21. The list includes locations all across the world, too. Because West’s got a go big or go home attitude, after all. So, if you’re wondering where these stores will be located, you can see the full list on Kanye West’s website. You’ll be able to shop Pablo merch in Portland, Toronto, Atlanta, Berlin and Amsterdam, among others. According to Fashionista, you can keep up with times and exact addresses for these pop-up shops on West’s website, as well. If you live near any of these places, you may finally be able to cop that “I Feel Like Pablo” shirt once and for all! Be sure to get to these sites early because if it’s anything like the pop-up shop that came to New York City, there’s going to be quite the line. But, Pablo merch is worth the wait, you know? Let the shopping madness begin. Consider yourself lucky if you live near any of these locations. Even if you don't though, it's the perfect time to take a road trip, don't you think? Once you get there, I have a feeling the shop will be hard to miss. Because people line up down the block to get their hands on these goods. And with items this cool who could blame them?